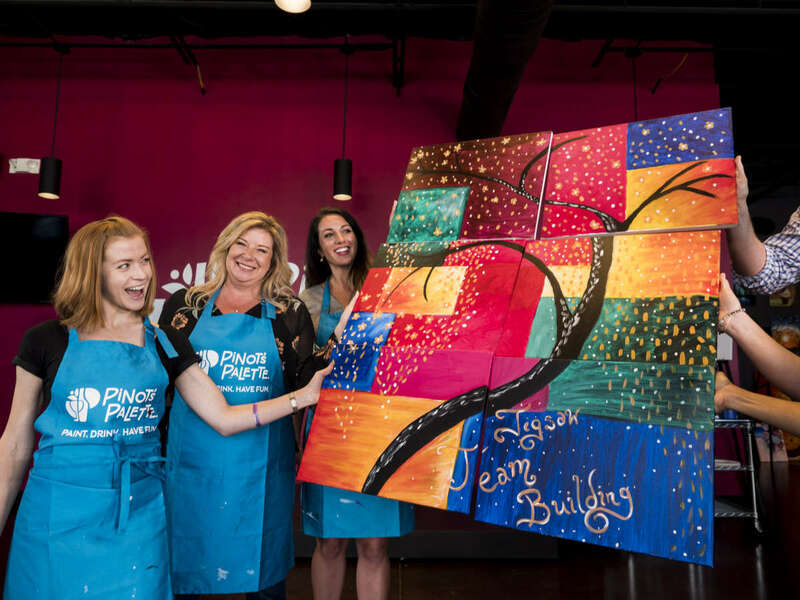 Pinot's Palette is the upscale destination in Raleigh- located in Brier Creek where you can "Paint. Drink. Have Fun." 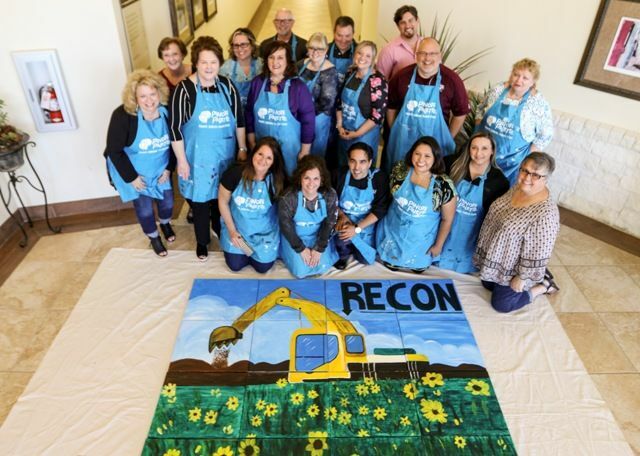 We offer "no art experience required" guided painting events that cater to diverse personality types and company cultures. Events are designed to be both refreshing and energizing. Events can occur at our location or at yours.